Q: I&apos;ve got a big problem. Whenever I let my hair air-dry, it dries all frizzy, dull, and unhealthy-looking. I&apos;m afraid it is from how frequently I use heat on my hair. A: Ella, thank you for your question. It&apos;s okay to blow-dry and style your hair with heat tools, so that your hair looks polished. But the heat-protective spray is not good enough. 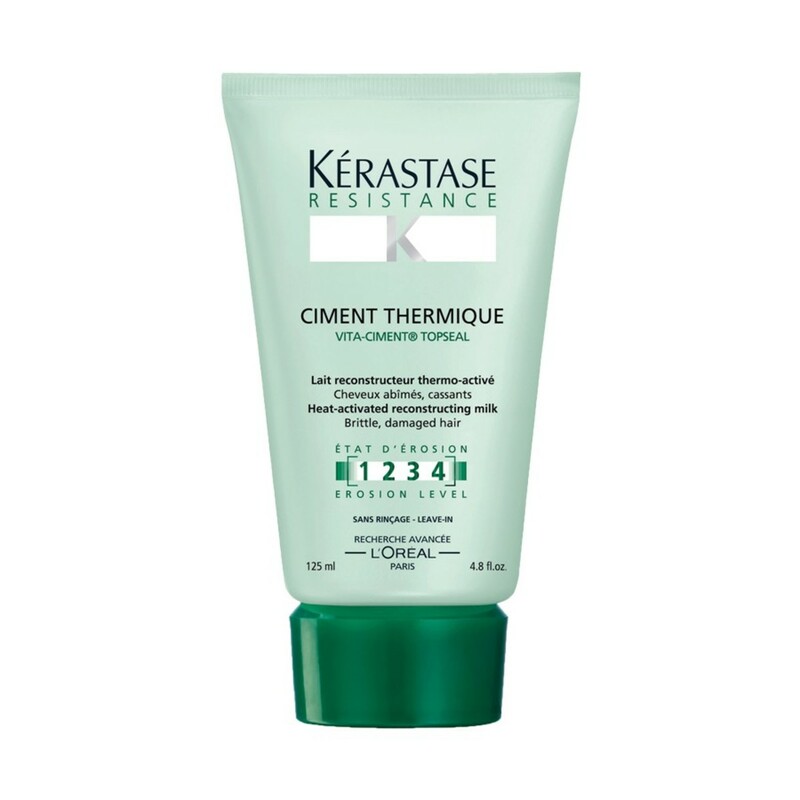 A heat-protective spray is not enough when you use hot tools daily. Liquid silicone products offer higher protection from the heat. Just choose a light one so that it doesn’t weigh your hair down. Frizzy means a lack of moisture. You have to give more to your hair. I suggest you do moisturizing treatments once a week for 15 to 20 minutes each time. 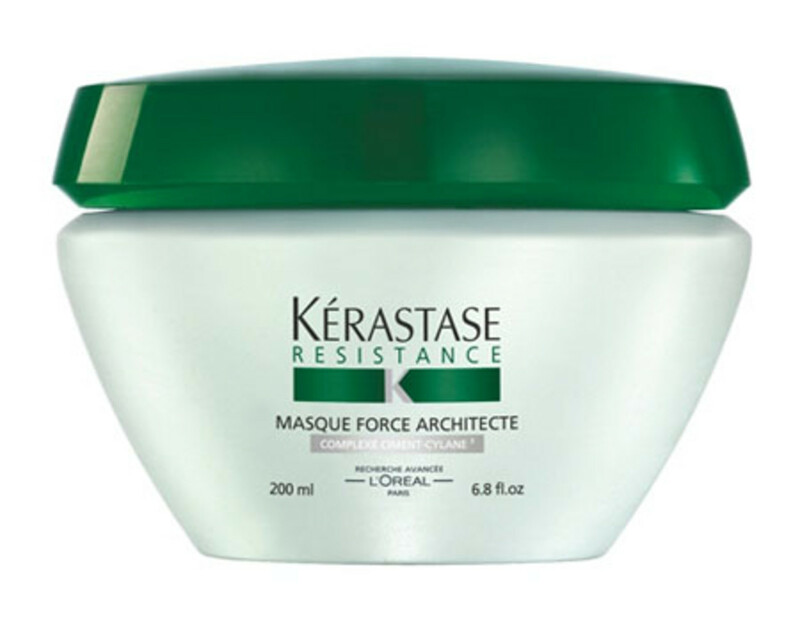 I recommend Kérastase masks. There is no escape from split ends. You need a haircut, darling. Every eight weeks, max.